Composed by Arnold Edward Trevor Bax. 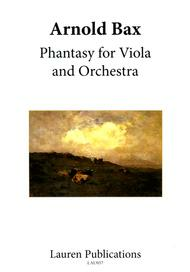 Viola & Piano. Score & Part. 40 pages. Lauren Publications #LAU037. Published by Lauren Publications (PE.LAU037).